Are your ready to make bank? We'll be launching PBB on Clickbank, which streamlines payouts and much of the operational stuff so that we can focus our time and resources on ensuring your success! Enter your name and best email to get updates sent to you about this launch... This is an affiliate notification list only. You will ONLY be notified about the launch and updates. 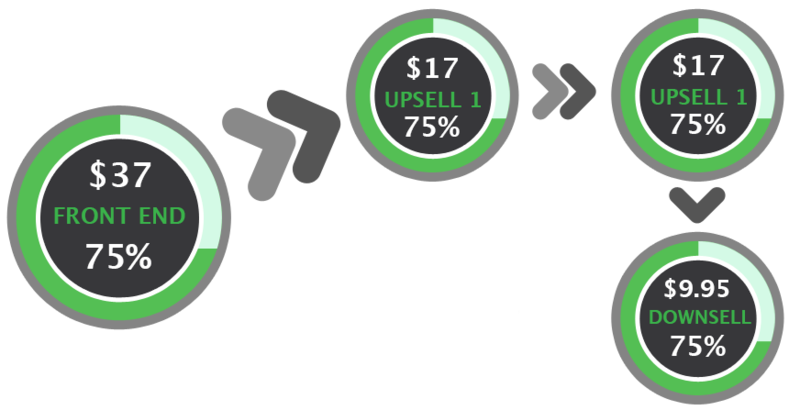 Start promoting on Wednesday 7th December @ 11AM Eastern to earn 75%! Hey there JV's And Affiliates! My name is Justin Kavanagh, and I would like to invite your to support me on my latest product "The Plant-Based Bodybuilding Program". The plant-based diet niche is massive and is worth $3 billion dollars and continues to grow. Right now, there are over thousands of men and women who haven proved that you do not need to eat animal products to build muscle and achieve the body of your dreams. With the increasing number of vegans who have an interest in fitness and bodybuilding, I quickly realised the need for plant-based bodybuilding and fitness. 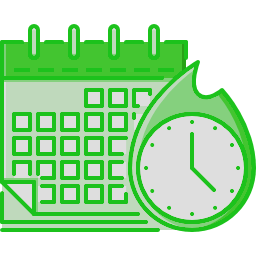 Start promoting one of the hottest growing niches around (plant-based nutrition) and earn 75% commissions and prizes! The Plant based bodybuilding program includes recipe cookbooks and workout programs for vegans who want to build muscle and perform at their best while eating whole, plant-based foods. The Vegan fitness niche has become very popular in the past few years, with the vegan niche worth 3 billion dollars and continues to grow. In fact, right now there are 20 million vegans benefiting from a plant-based diet as the number continues to grow. As far as bodybuilding is concerned, "Can you really build muscle on a plant based diet?" Absolutely! Just Google “plant-based bodybuilders and you will find thousands of men and women who are building amazing physiques through a vegan diet and by following proper training program and that's exactly what this program is teaches. 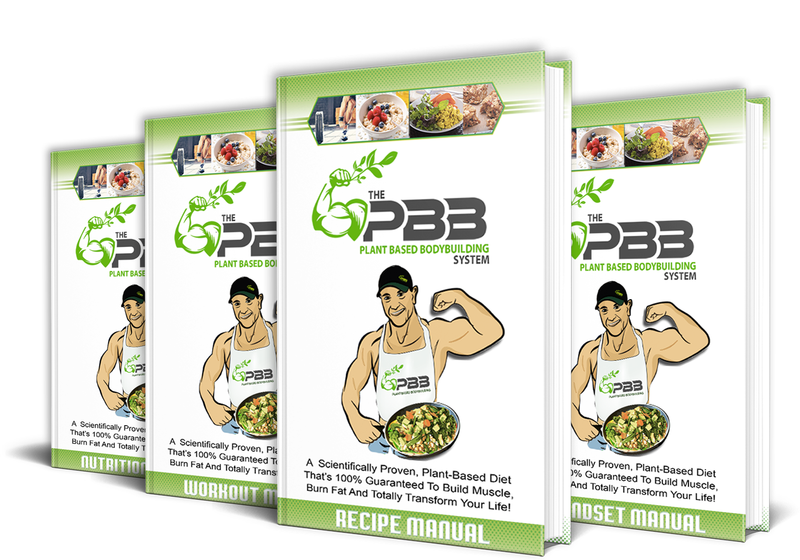 So if you're looking to promote a great muscle and fat loss program (that TRULY WORKS) then look no further than the PPB. This program is created by a REAL PERSON (Me, Justin Kavanagh) and I too have greatly benefited from a plant-based diet. With Plant-based fitness being very popular in the health and fitness niche, then it makes sense that you can make huge commissions by helping millions of people around the world get the body they desperately want. Plant-based Bodybuilding is a new Health & Fitness offer on the ClickBank network. The product includes 5 manuals in the frontend for $37. 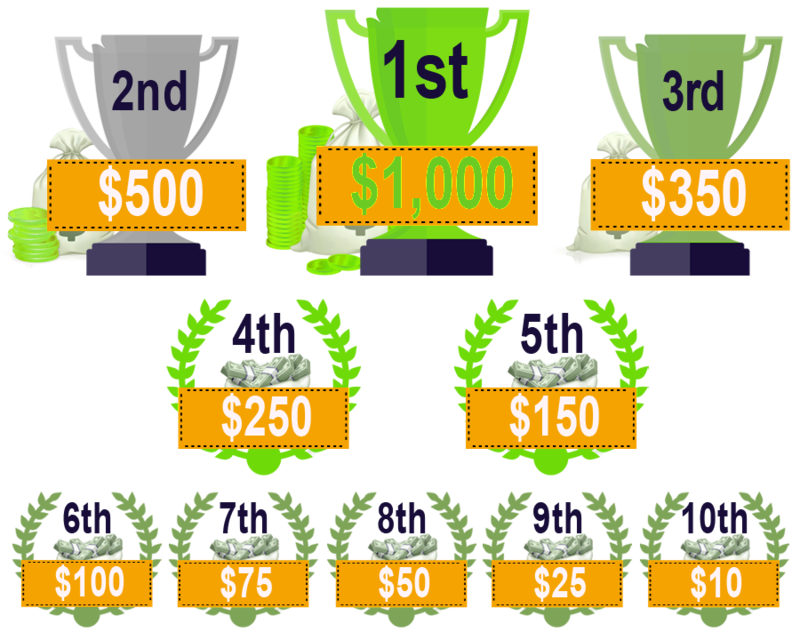 ​Earn 75% and win $7,000 - earn 75% on the front - plus $7,000 total cash prizes (with no minimums). $5k already on the line (see below) and another $2k in surprise giveaways during launch week! Keep what you earn with low refunds. Plant-Based Bodybuilding converts to ALL Traffic - . Use our swipes for best results. We reciprocate HARD - so when you promote Plant-Based Bodybuilding, be sure to email us so we can reciprocate. We consistently rank #1-3 in contests. Now, as of June 2018, six percent of Americans are vegan. Or do you believe that it will always be just that of a dream? We will place a link to the leaderboard here, 24 hours after the launch has begun. All the Best with Your Promotions! I truly appreciate you getting on board.